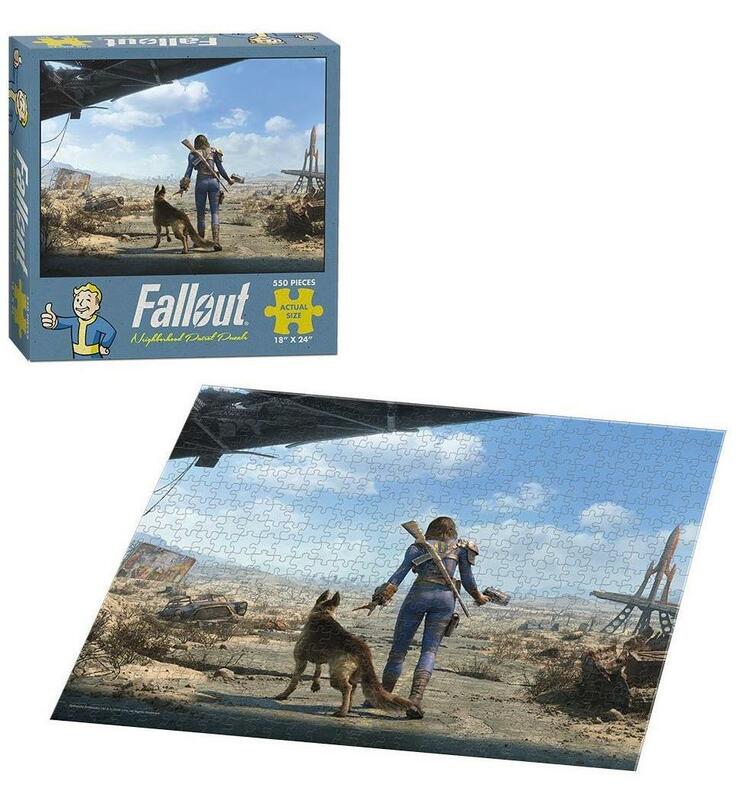 Emerge from Vault 111 in this 550-piece puzzle from Fallout 4! Set in a post-apocalyptic world, this image depicts a player character patrolling the wasteland with his faithful canine companion, Dog Meat. 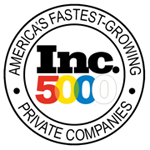 550-piece puzzle measures 18" x 24" when fully assembled. A perfect gift for Fallout fans! This item can only be shipped to North America - No exceptions! 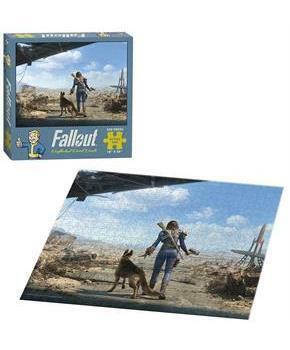 Emerge from Vault 111 in this 550-piece puzzle from Fallout 4! Set in a post-apocalyptic world, this image depicts a player character patrolling the wasteland with his faithful canine companion, Dog Meat. Puzzle measures 18" x 24" when fully assembled. A perfect gift for Fallout fans!